Weekly or longer rates on application. Based on one couple per room. Includes linen and light breakfast provisions. Cooked breakfast provisions available on request for additional $15 per couple per day. 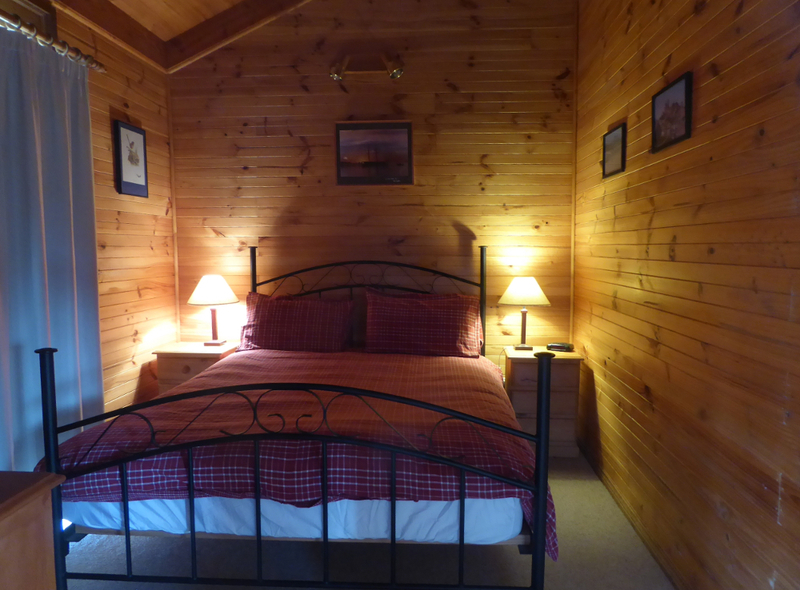 When 4 couples book both cabins as a single booking, a 10% discount applies. Cheques made payable to “Mollys Chase”. For Bookings and availability, Contact us.